Drizzy backstage during one his tour dates. 39. 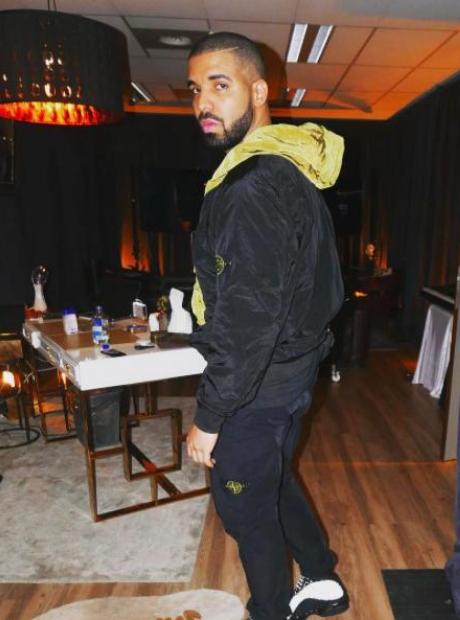 Drizzy backstage during one his tour dates.